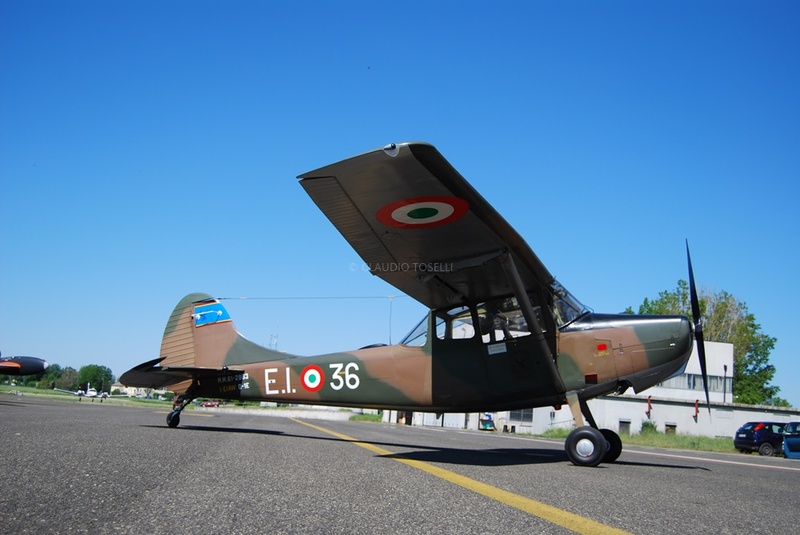 This splendid aeronautical reality is due to the passion of a young entrepreneur from Reggio, Renzo Catellani, who, driven by his strong passion for flying, restores and replenishes in historical flight conditions of great value, with the help of some great technicians experience that helps him realize this dream. 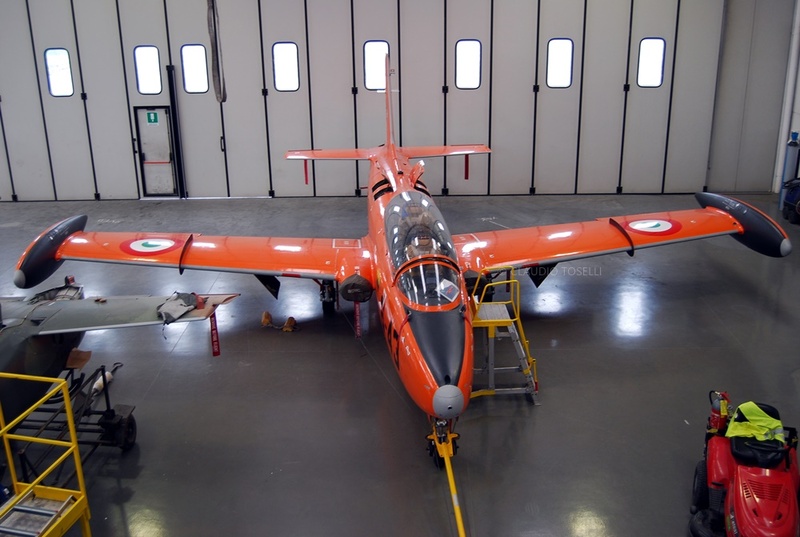 Inside the hangar located in the airport of Reggio Emilia there are, all in flight conditions, a splendid MB-326E already in service at the Aviogetti Basic Flight School of the Italian Air Force, a Jet Provost, a two-seater trainer who had served in the Royal Air Force, a French CAP 10 and a splendid Cessna O-1E Bird Dog, restored in the colors of the Italian Army. 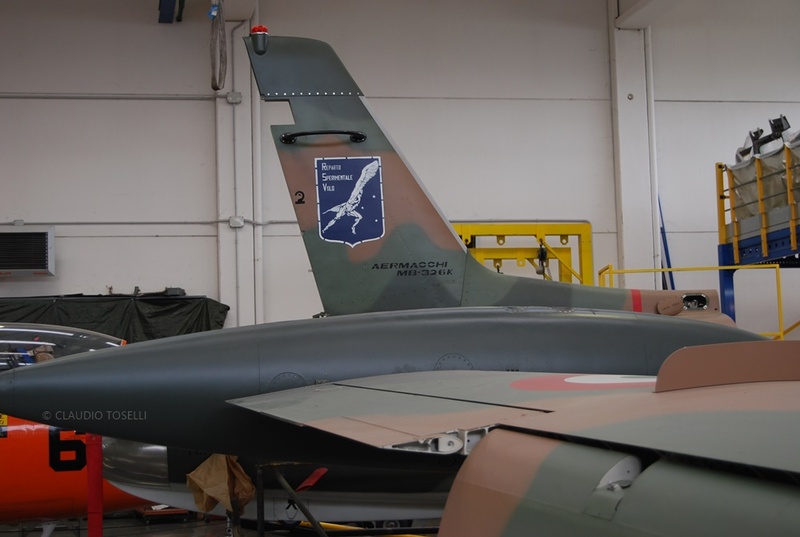 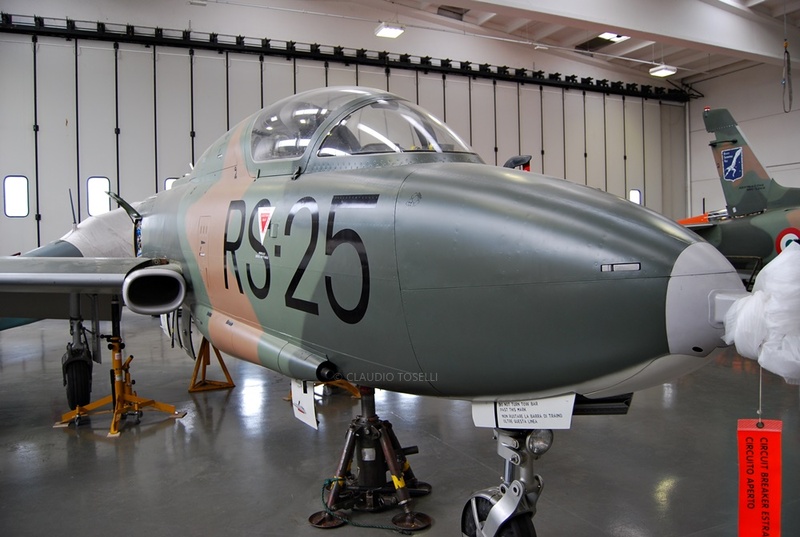 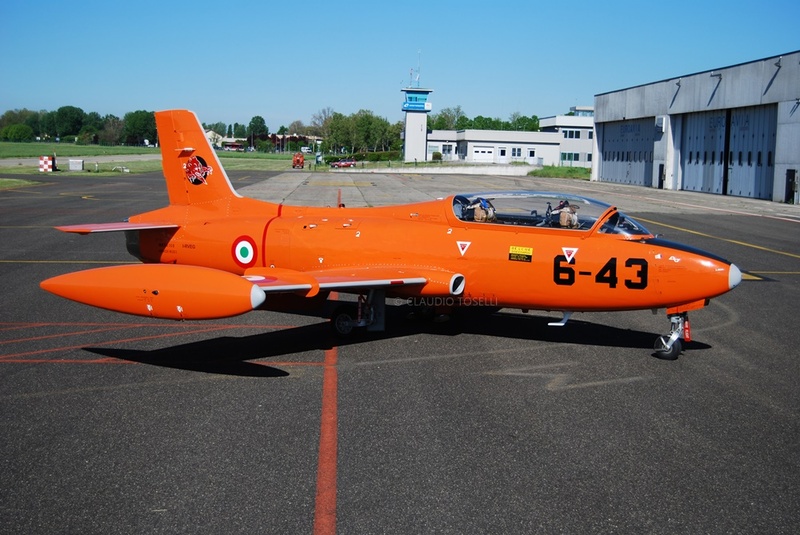 In addition to these aircraft, as mentioned before, perfectly efficient and in flight conditions, it is worth mentioning another Aermacchi MB-326K, this one in the single-seat attack version, recently restored and waiting to solve some engine problems in order to return to flight. 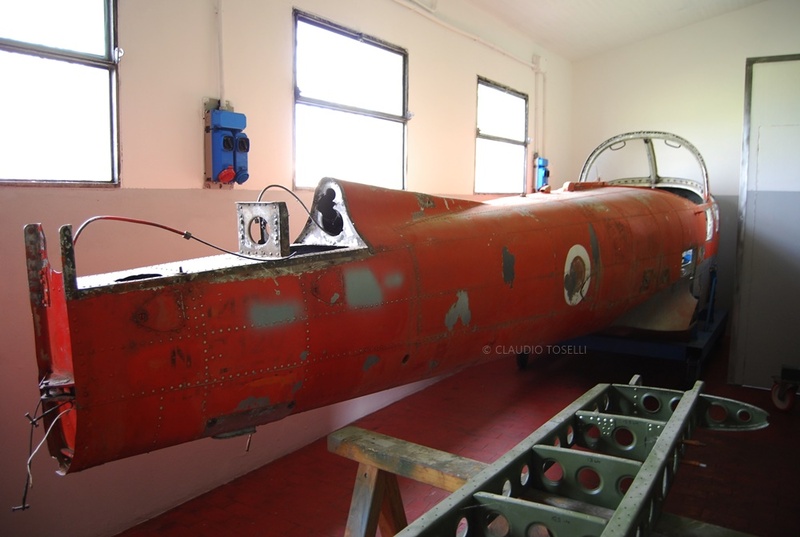 The next project concerns an ancient Saiman 202, of which the wooden structure of the wings is already being set. 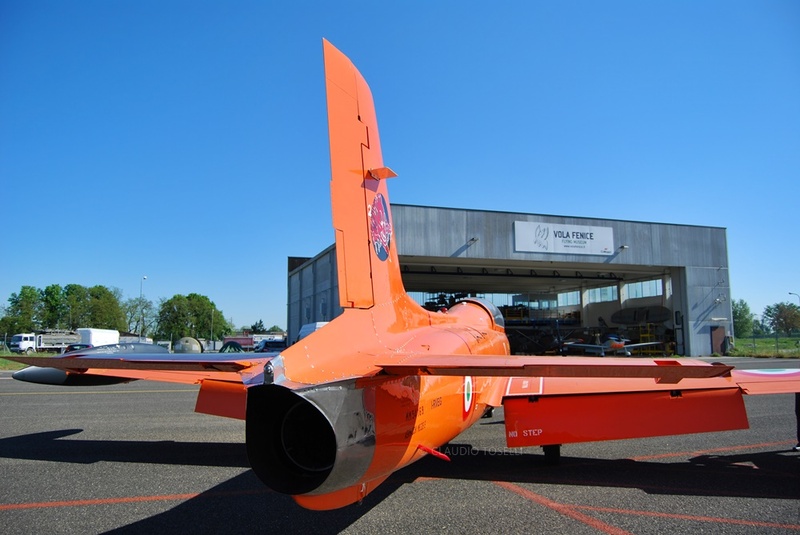 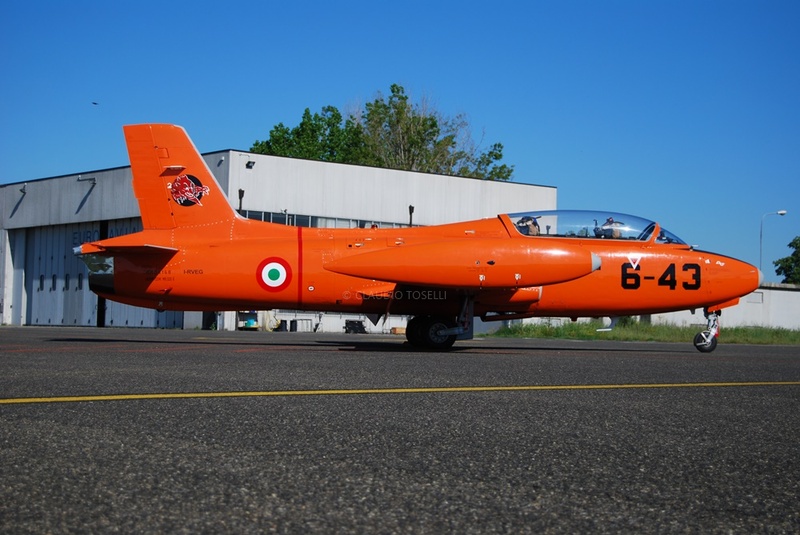 Other longer-term recovery projects, for now still on paper, concern a G-91R, whose cell in good condition is already at the facility and a Piaggio P148. 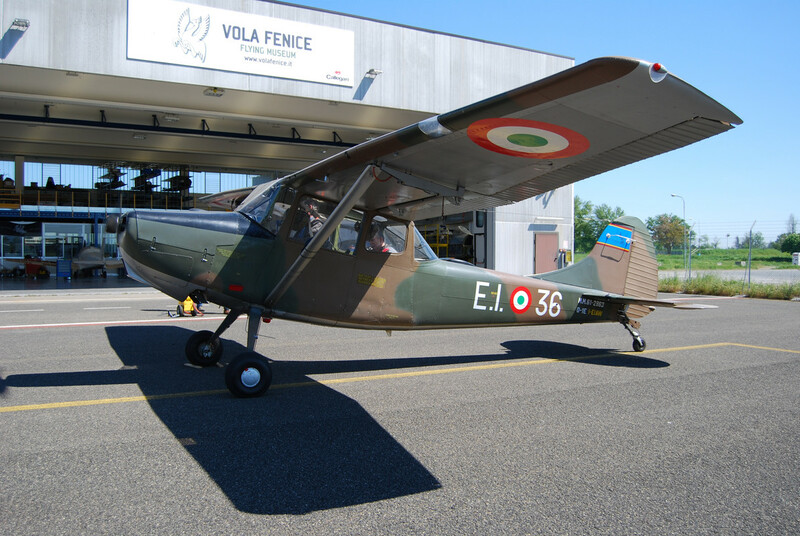 All Volafenice aircraft are civil. 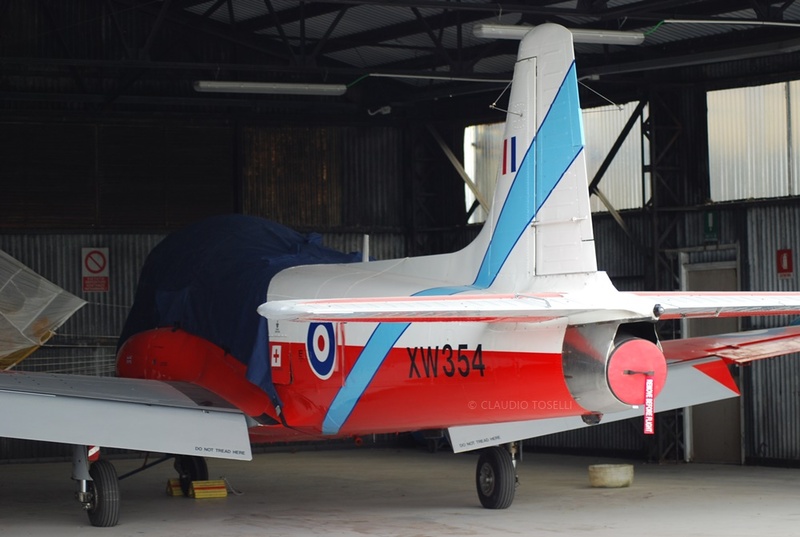 The "326" is I-RVEG coded, the L-19 I-EIAW, the Jet Provost still has the former RAF XV-354 marks while the MB.326 K reports the M.M. 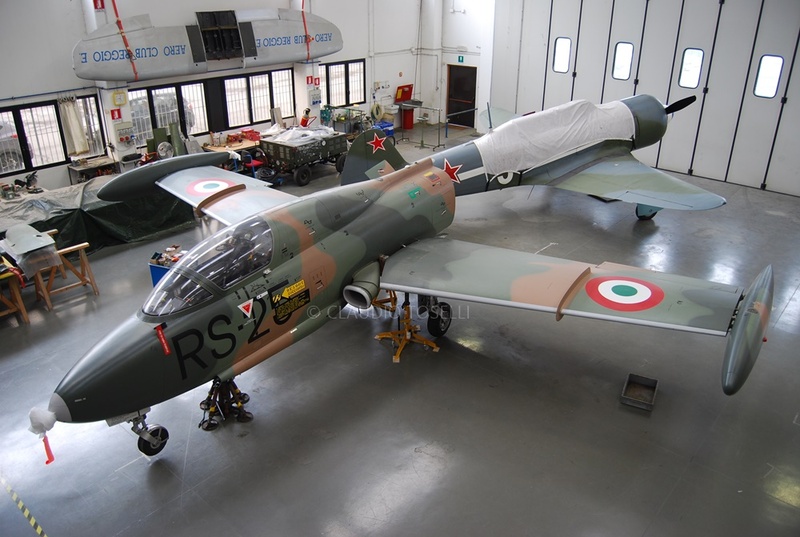 54391 / RS-25 of the original when it was under the Italian Air Force. 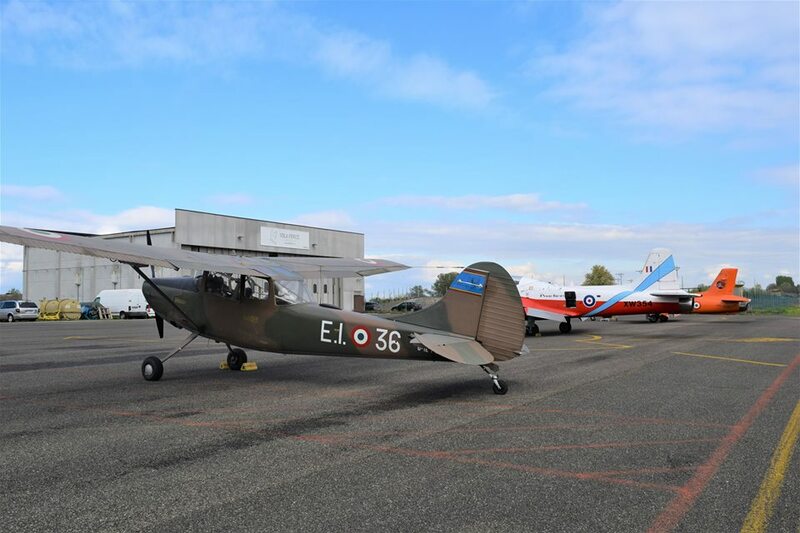 The civil brands have not yet been decided by ENAC because the aircraft is nearing completion and still needs considerable work to complete to get to the first flight.